One of our parents who is a police officer visited us here at Busy Bears with his police car for the children to explore. 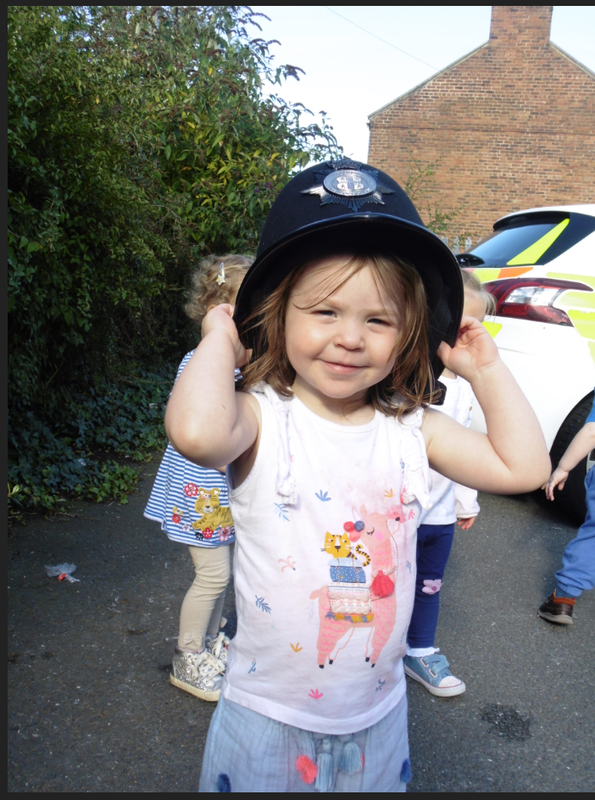 The children were invited to go outside and explore the police car, listening to the sounds it makes, try on the uniform, ask questions and explore the reflective stickers. The children had a fabulous time pretending to drive the car and were making noises such as ‘Nee Naw’. They used their physical skills to get into the car unaided, they sat alongside each other in the backseat putting seat belts on each other. 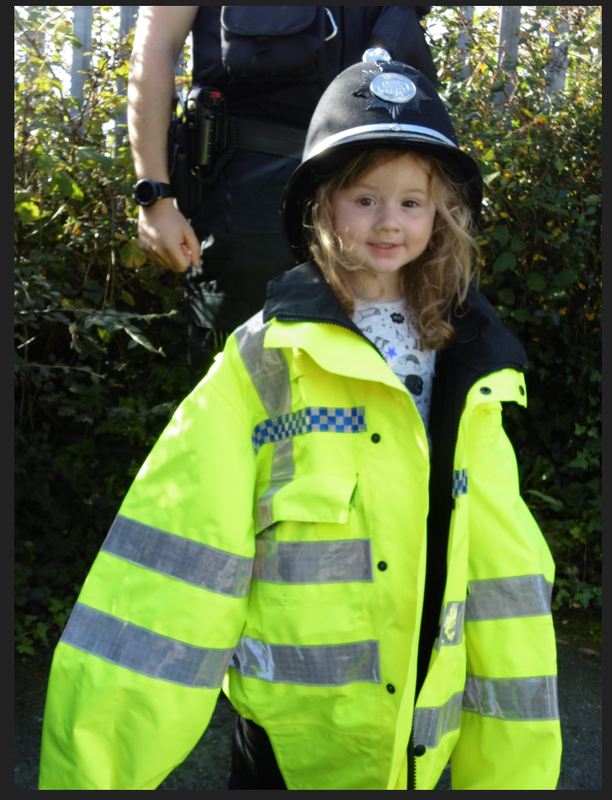 The children tried on various items from a police officer’s uniform, often commenting on the size being too big and the weight of some of the uniform. The children were thrilled when they saw the police car, some of them gasping and shouting ‘Wow’. As some of the children were driving the car, they were able to move their hand around the steering wheel, following the shape. 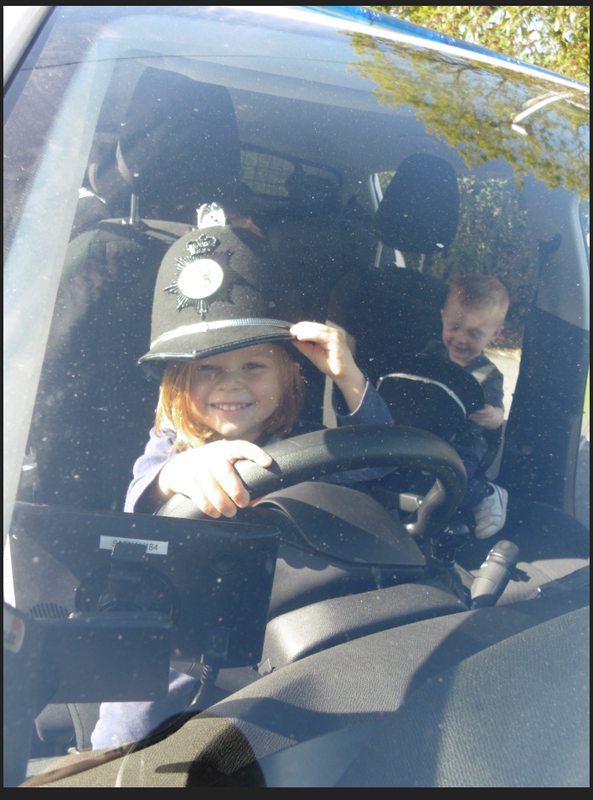 The children were able to explore their physical development by climbing into the car as well as moving the gear stick, indicator stalks and so on. 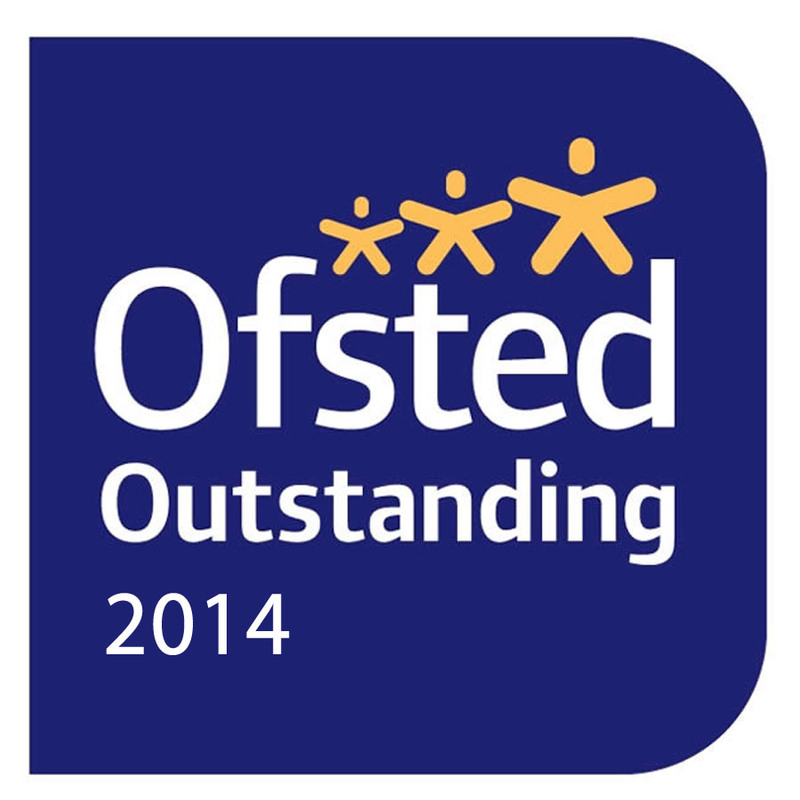 The children and special carers had a fantastic time.